We have a range of home and land packages ready for you to select and build in Eden Park. In addition to the highlighted Home and Land Packages below, we have many more available. ​Please call us on tel 07 4773 4701 to view our full range of Home and Land Packages and to discuss your new home options. Eden Park is located in the heart of Townsville’s Northern Beaches, far enough away to escape the hustle and bustle, but still close enough that you don’t have to sacrifice the convenience of city living. Enjoy all that park residential living has to offer – space, privacy, quiet and plenty of fresh air. 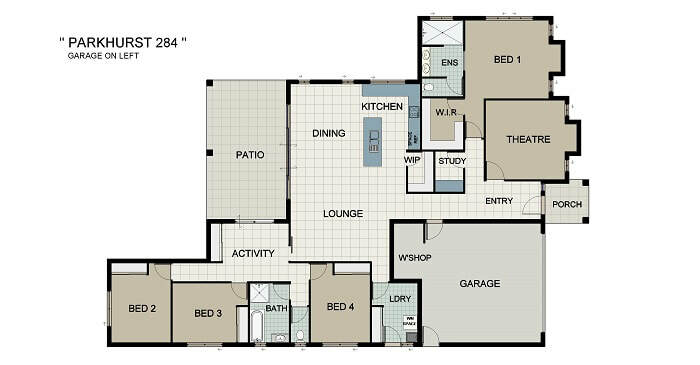 Lot 115 Gateway Street + Entertainer 290 - Home and Land Package. ​​​​First Home Owners' Grant eligible - if you are! Lot 118 Sandridge Street + Parkhurst 284 - Home and Land Package. ​​​​​​First Home Owners' Grant eligible - if you are! 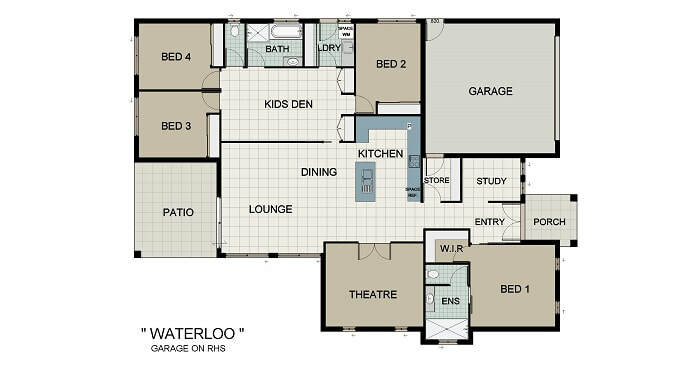 Lot 120 Sandridge Street + Waterloo 253 - Home and Land Package.